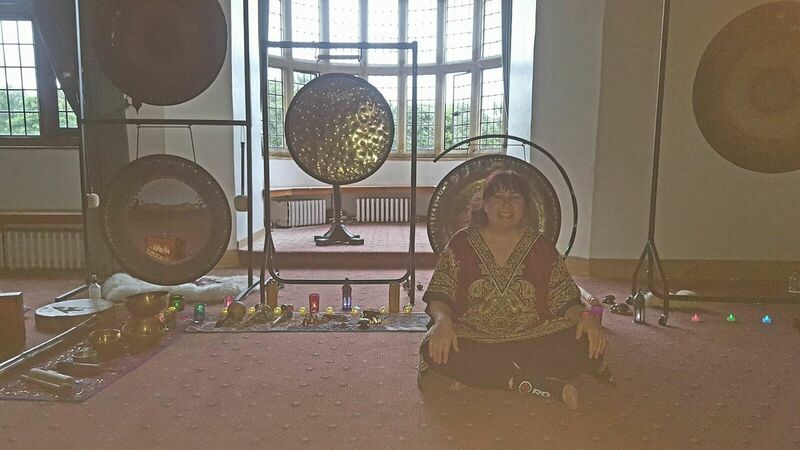 DATE CHANGE Please note this Gong Bath has been cancelled. Next Gong 20th January. Join us for a blissfully relaxing, dreamy, magical and healing sonic sound and gong bath in London. One of the most powerful ways to chillax and release stress. Ideal after a day mooching around Camden Market! !